Inside The Costume Box: Scorching Hot Deals at CostumeBox.com.au - Sale Extended! Scorching Hot Deals at CostumeBox.com.au - Sale Extended! Save 15% Off on everything - last chance! The red hot savings continue this week at CostumeBox.com.au, with 15% off site wide when you spend $60 or more and use the discount code: HOT15. 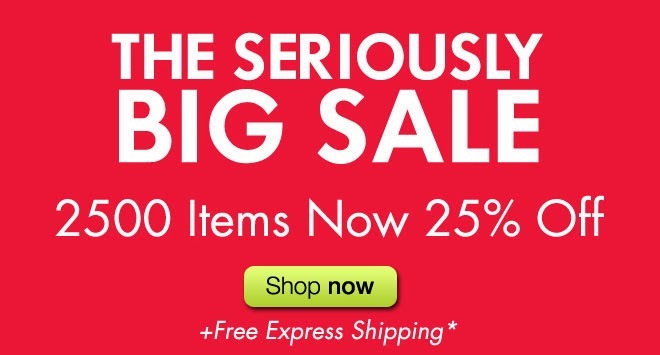 This deal is applicable to our Seriously Big Sale items as well! Over 2500 items are already sale priced to go at 25% off, which means you can get 40% or more off selected items!